SSMS is a wonderful tool. You can drag Windows around, grouped with others, split, docked, undocked, hidden… it seems endless what you can do with them. You can even change what columns you see. Invariably, with all of this customization, things go wonky. I’ve even seen windows opened up on invisible monitors. Sometimes you can’t find the windows that you need. Conversely, windows that you don’t need are open all over the place. Sometimes, you just need to reset everything and start over. Short of reinstalling SSMS, how do you do this? You just reset the window layout. Moves all windows to their default positions. Closes the windows that are closed in the default window layout. Opens the windows that are open in the default window layout. In other words, resetting the window layout brings order to the chaos that the windows are causing. This sure is much easier that reinstalling SSMS. 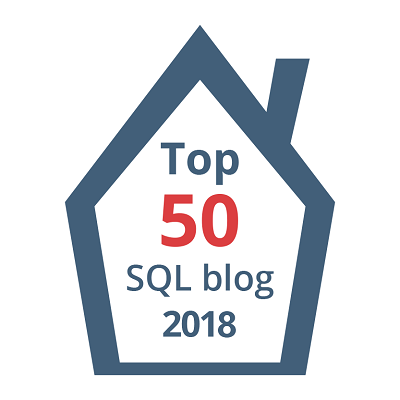 This post is for day thirty-seven of my blog series “A Month of SSMS Tips”. Yes, I’ve gone beyond a month – there’s just so many things that SSMS can help you with! I have a landing page for the series at bit.ly/MonthOfSSMS or at ssms.waynesheffield.com. Please visit this page for an easy place to quickly view all the other tips in this series.